What: To catalogue the herpetofaunal diversity of Cloudbridge Nature Reserve. 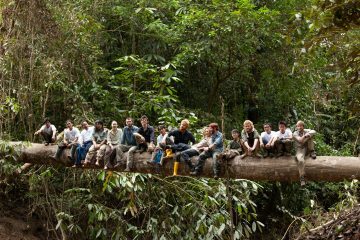 Who: Students from the University of Exeter and Falmouth University FXpeditions Society. 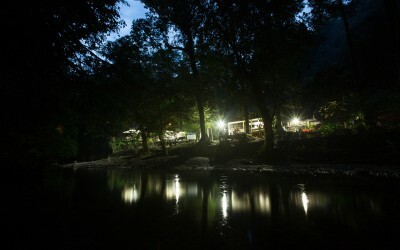 This expedition aims to catalogue all the herpetofaunal species of Cloudbridge nature reserve. To do this we will be using a variety of methodologies to capture and identify as many species as possible throughout the reserve. In addition to producing an inventory of species, we hope to conduct some scientific research into the effects of altitude on herpetofaunal species diversity. 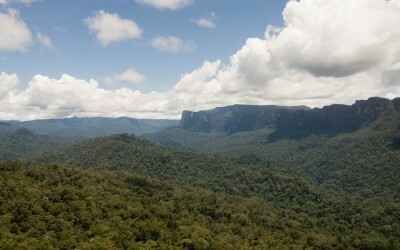 Cloudbridge Nature Reserve is situated next to Chirippo National Park in the cloudforests of Costa Rica. 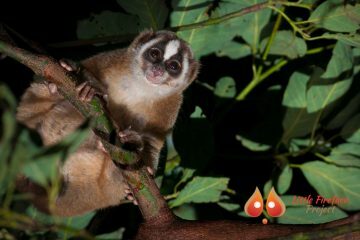 This means that it should have an exceptional diversity of invertebrates, herpetofauna and mammals, however the exact species found in the reserve have not been recorded for over ten years. 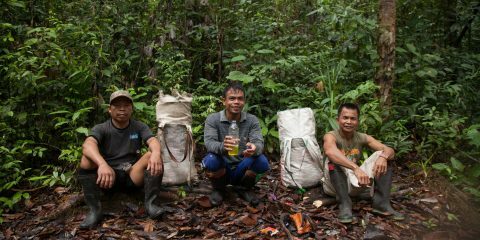 The main aim of this expedition is to provide a baseline study for the reserve management to build on as we develop suitable methodologies to catalogue the amphibian and reptile species on the reserve. Also we will produce ID kits tailored for the species found on the reserve to inform guests and future volunteers in the species they are likely to encounter on the reserve. 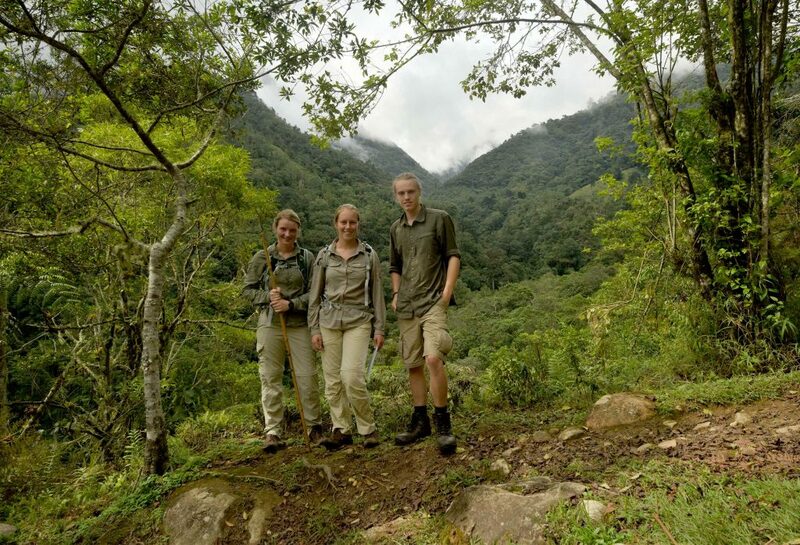 We have enlisted the support of two local students to assist us with the expedition as their knowledge of Costa Rican wildlife will be essential in our study. 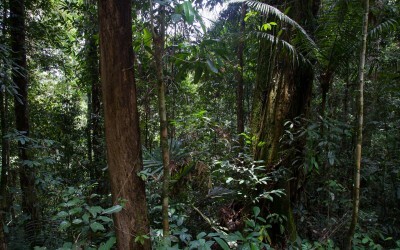 • Using scientific observations and different surveying techniques for different flora and fauna, we hope to extend the species list that is already exists for the Cloudbridge Nature Reserve, Costa Rica. 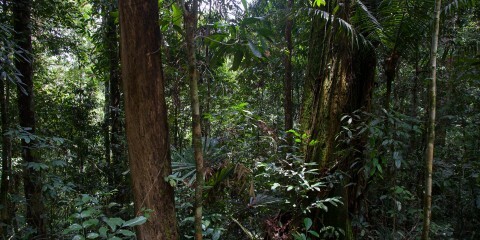 • Publish our findings in peer-reviewed journals and provide Cloudbridge with our data to help them preserve the rainforest even better. 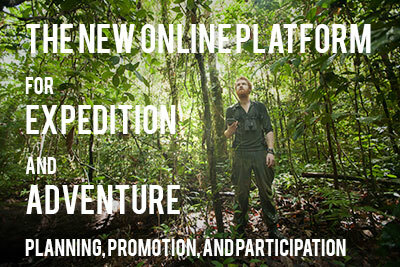 • By using social media, community outreach projects and documenting our expedition we hope to promote the findings of our expedition and to inspire local communities in both Costa Rica and the UK to pursue careers in ecology and conservation. 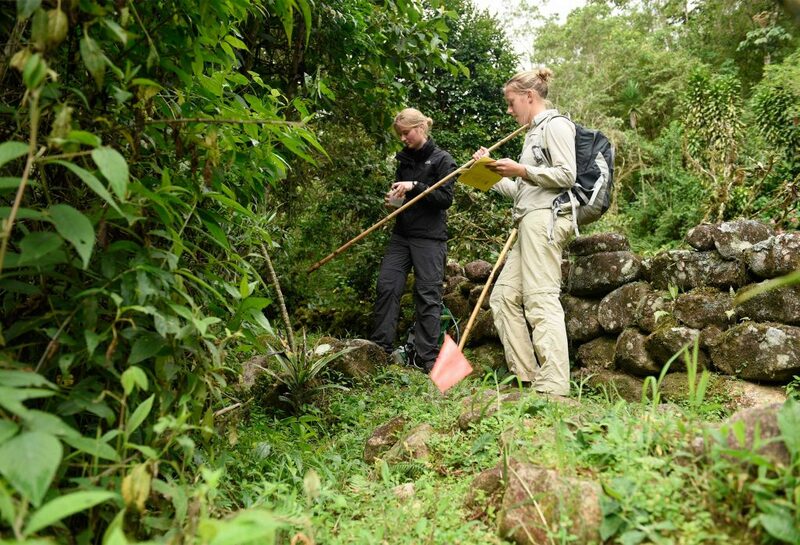 Our expedition findings are essential to assisting the reserve management in their goals to effectively conserve all the species in Cloudbridge reserve. The team will use out methodologies and findings to develop their own monitoring program to maintain an exhaustive knowledge of the herpetofaunal diversity.